The shark conservation and fishing communities are often at odds over protecting our sharks. Guy Harvey is making an effort to bring these two groups together. 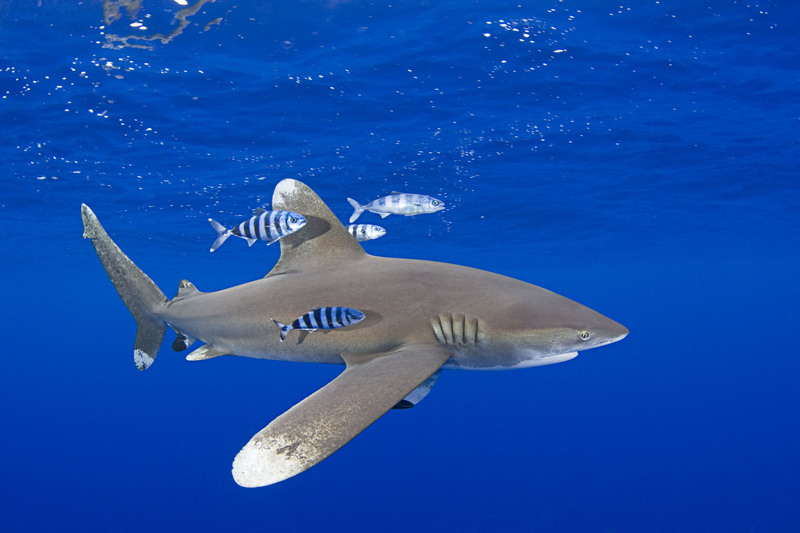 During the current Cayman Islands International Fishing Tournament, he is teaming up with the participants to help tag oceanic white tip sharks. Cayman 27 writes: "Dozens of fishermen are getting in on the conservation act by helping to tag sharks. Conservationist Dr. Guy Harvey is teaming up with participants of the Cayman Islands International Fishing Tournament, embarking on one of the largest shark tagging and research projects ever undertaken in the Caribbean. Dr. Harvey’s team will learn more about the oceanic white tip shark. “They are very valuable to the eco-system and to science,” he says. By aligning with local fishing tournaments in 2013, as well as this year he believes fishermen are becoming more aware of the shark’s worth. “We used the fishing fleet to catch sharks for us and we pay them to hold the sharks until the chase boat [gets] there there to take the sharks from them because they’re giving up time for us,” explained Mr. Harvey." I know, a lot of conservationists don't like fishing tournaments and even oppose actions like these by Guy Harvey. They think this is glorifying the killing of sharks and argue that there is post release mortality. I have to admit, I'm not a big fan of catch and release shark fishing myself, but think about it this way. What is better? Going to a shark fishing tournament and protesting, maybe even hurling some insults at the fishermen, questioning their morals and character, like many people like to do, or do what Guy Harvey is doing? 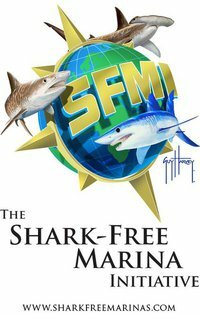 Just like the Shark Free Marina initiative that was created by Shark Diver, Harvey is working together with the fishermen in these tournaments. 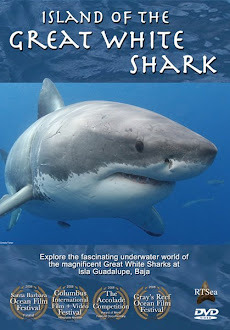 He raises their awareness of the conservation concerns and gets them interested and involved in protecting the sharks. "Cayman 27's" article states: “For every shark that you get and call in; that we successfully tag and release [fishermen] will receive CI$500 in cash,” said CIB Marketing Manager, Matthew Leslie. And the partnership is working says Dr. Harvey, by the fishermen getting to see the animals in their offshore habitat, he says anglers are practicing preservation. We always have to ask ourselves this question. Do we care more about the principle that we should not catch or kill any sharks, or do we want to save sharks. By protesting and vilifying the fishermen, we will not save one shark! By working with them, promoting catch and release, (even with all the problems associated with that), getting them to help with tagging and making em aware, we actually save sharks. Every journey starts with a first step. We are never going to accomplish our goal of saving the sharks, the oceans, if we are not willing to work together.